Partnering with the right landscape design team for your project requires careful consideration. After all, the design stage of the landscaping process influences every consequent step. Additionally, hiring the wrong landscape design team can cost you time, and money. Not to mention, headaches and stress. Luckily, you are not alone! 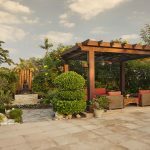 Whether you’re looking for a complete landscape overhaul or a simple garden design, the expert landscape design team at Milestone is here to help. 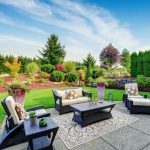 Here are a few tips to help you avoid landscaping woes during your next project by partnering with the right landscape design team from the start! The best landscape design projects begin with a great partnership between the design team and the client. First and foremost, you need to like your design team. Secondly, you’ll be spending a great deal of time with your landscape designer and their team. Landscape designers aren’t mind readers. 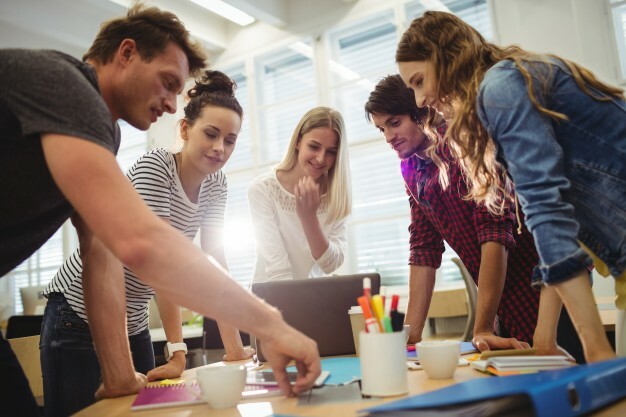 You need to tell them what you have in mind for your project, as well as your project budget. It’s important that you tell your landscape designer what you like, what you desire, and what you need from your landscape design. You wouldn’t hire a doctor without knowing how experienced they are. Why would you hire a landscape design team without knowing their experience? What sort of experience does your landscape team have? Are they licensed and bonded? Be sure to check their certifications and professional affiliations. 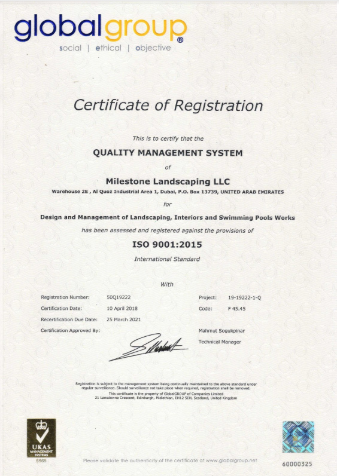 This is the ISO Certificate granted to Milestone Dubai, proving the quality of services we provide. Before you hire a landscape designer, ask to see examples of their previous projects. Additionally, ask for a list of references. While many reputable companies cannot give references of their entire client list (due to confidentiality agreements), most should be able to provide a few project testimonials. Before you enter into a landscape design contract, be sure your potential designer understands local zoning regulations and building codes. They should also be able to find out what (if any) homeowner association rules apply to your property. For example, what are the local requirements for how close to the property line you can landscape? How high can you build a pergola? The last thing you want is to hire a team that does not understand local building laws and regulations. Correcting errors means extra time and money for you. It’s important to know who you will be working with once your landscape project is underway. 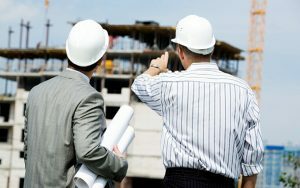 Larger companies, with several crews and supervisors, often require several project managers. Depending on the size of your design, your project may be assigned one or more supervisors and several crew teams. Regardless, you should know who to direct your questions and concerns to from the start of your project. The last thing you want during your potential time of need is to be scrambling for answers. 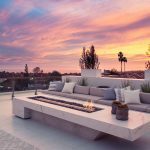 At Milestone, we base our landscape designs on the individuality of each client and the unique quality of every site and every home. From the start, we view our relationship with our clients as a true partnership. We want to fully grasp your perspective, to allow us to focus on meeting all the objectives of your project. We will not stop until we deliver the space you desire. Our landscape designers will take the time to listen to your needs, wants, desires, vision, and dreams. After all, this is your space! 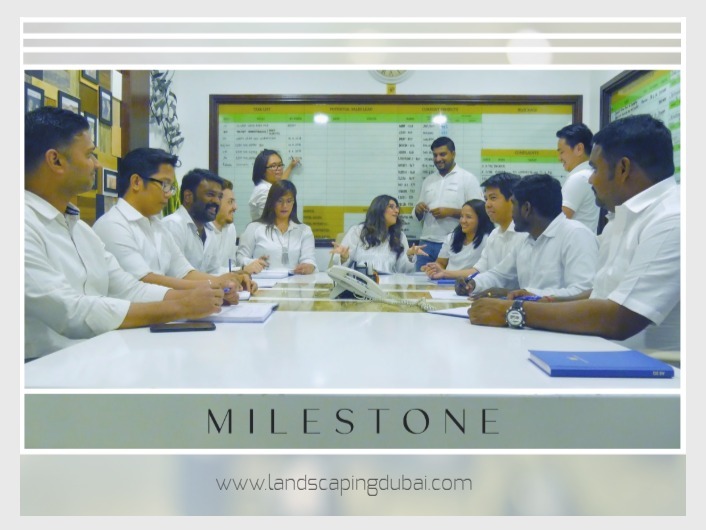 Image credit: Milestone Dubai team in action – meetings time! If you’re interested in learning more about we can take your landscape design to the next level, contact a member of our team for your free design consultation.